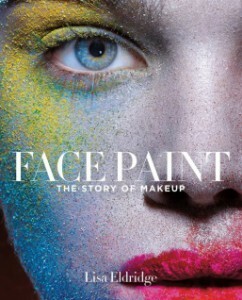 As many of you know I am a fan of Lisa Eldridge and so am excited that her first book Face Paint: The Story of Make-up is now published and receiving 5 star reviews. She has extensive experience having been the creative director at Boots No 7, Chanel and currently Lancome. Her creative work is frequently featured on the covers of Vogue and Harpers to name but two and she works with the top photographers in the world. The passion that has driven her stemmed from the first time she picked up a box of vintage cosmetics for five pounds in a market in London, resulting in her amassing a huge personal vintage collection with some items dating back 2000 years. 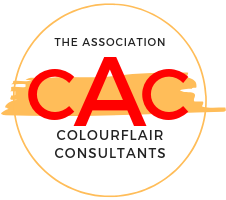 Using her 20 years of experience in the beauty industry, she has created a book filled with the history and origins of makeup, colours, trends and influences. This is not a “How to Book” which was expected from Lisa given her experience and her videos and blogs. This is a history book. It’s not linear – each chapter has a theme. 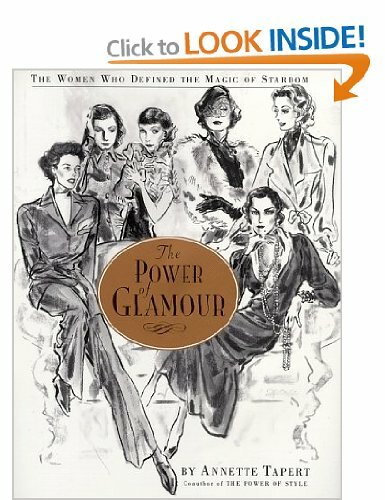 This means that you can dip into it – making it an ideal coffee table book. 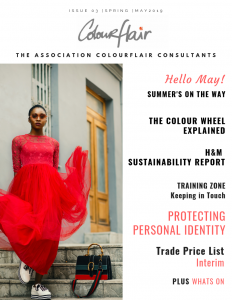 There are two sections: The first is Ancient Palettes – featuring the colours Red, White and Black and Section 2 The Business of Beauty. Her book was launched at Liberty on 13th October – and to advertise the book she has made a number of videos.